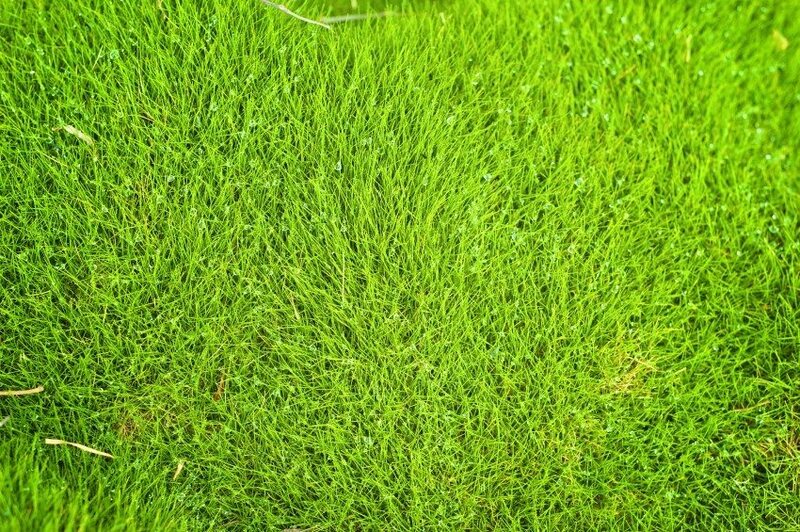 How do I get rid of Poa Annua in my Zoysia yard? It's a warm February in Atlanta and the Poa Annua is starting to show up again. 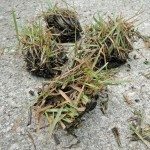 Aside from hand weeding, is there something I can apply that won't hurt my semi-sleeping lawn? I would like advice on something I can find at the local big box store or local nursery. I will use a pre-emergent in the upcoming fall, but need a remedy for now. Any help is greatly appreciated.